Ingredients: rose hydrosol, pure grain alcohol, soya lecithin phospholipid fractions, Vitamin E, pure essential oils of Australian sandalwood, frankincense & true lavender. 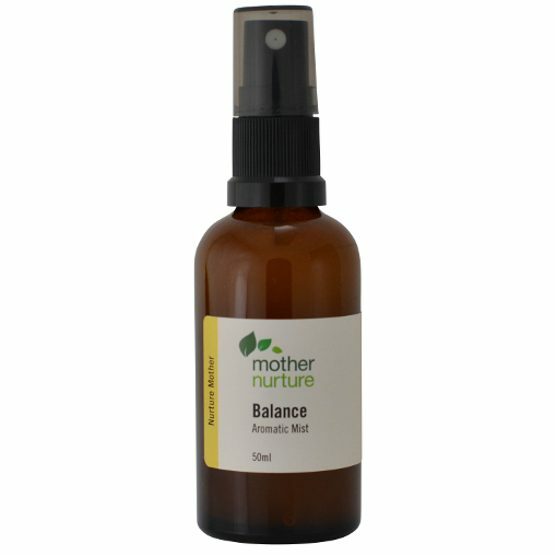 Grounding and calming essential oils in a natural base cream to help children wind down and induce sleep. It was actually my daughter who helped create this blend when she was 6 years old. She was finding it particularly difficult to sleep so I pulled out a selection of suitable essential oils for her to choose from. That was 5 years ago; Settle Petal is now a favourite in many households. For use with children over 12 months old. A natural gel which can be used in the bath or shower. A mild cleanser for all skin types. An all natural easily absorbed lotion to nourish your hands and body. An all natural easily absorbed lotion to nurture your hands and body. Suitable for normal or blemished skin. 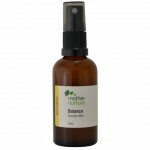 With eyes closed spray onto face and neck prior to applying moisturiser, or as needed through the day.